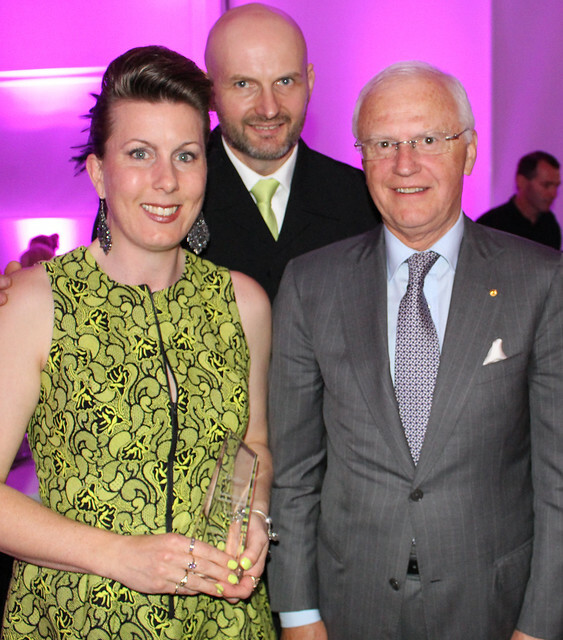 His Excellency the Honourable Alex Chernov AC QC, Governor of Victoria attended Casey Cardinia Business Awards 2014. His Excellency the Honourable Alex Chernov AC QC, Governor of Victoria spoke to Michelle Jankovic discussing community issues and concerns. It was an honour to meet His Excellency and chat about social needs within our community.